The delicate moisturising cream with a stylish and minty chilled scent of green leaves. Smells great on its own AND when combined with NIVEA Soft, Happy Exotic and Berry Charming. For your own cream scent. NEW NIVEA Soft Mix Me I am The Chilled Oasis One. Enjoy the delicate moisturizing cream with a stylish and minty chilled scent of green leaves. Specifically developed with perfumers to smell great on its own AND when combined with NIVEA Soft, Happy Exotic and Berry Charming. Mix the creams directly on your skin for your very own cream scent. For face, body and hands. This product is not available in New Zealand. Mix the creams directly on your skin for your very own cream scent. 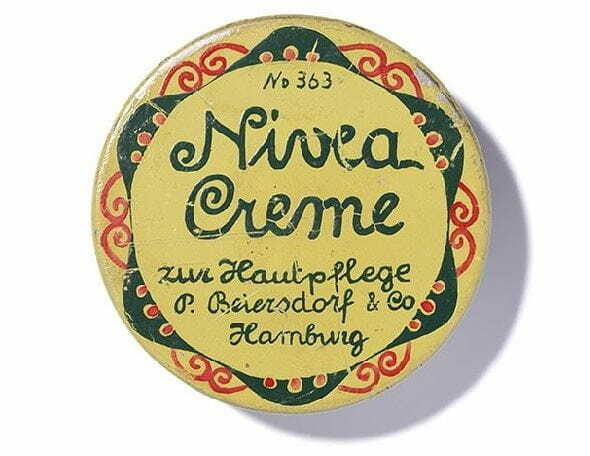 Mix directly on your skin with NIVEA Soft, Happy Exotic and Berry Charming to for your own cream scent.